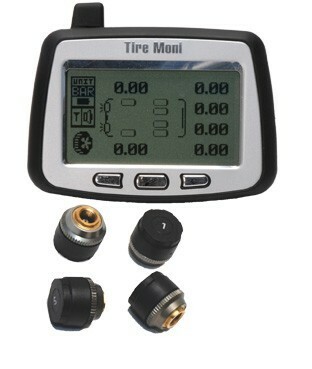 TireMoni tpms TM-240 PS saver package: TireMoni TM-240 complete plus 4 short metal valves series ASC-31 and 4 spare batteries CR1632 as extended accessories package. 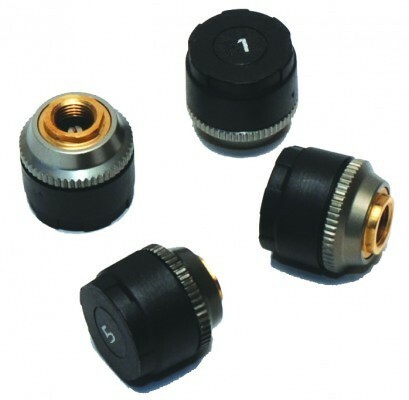 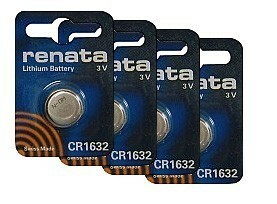 Also includes PremiumSeal tyre repair kit. 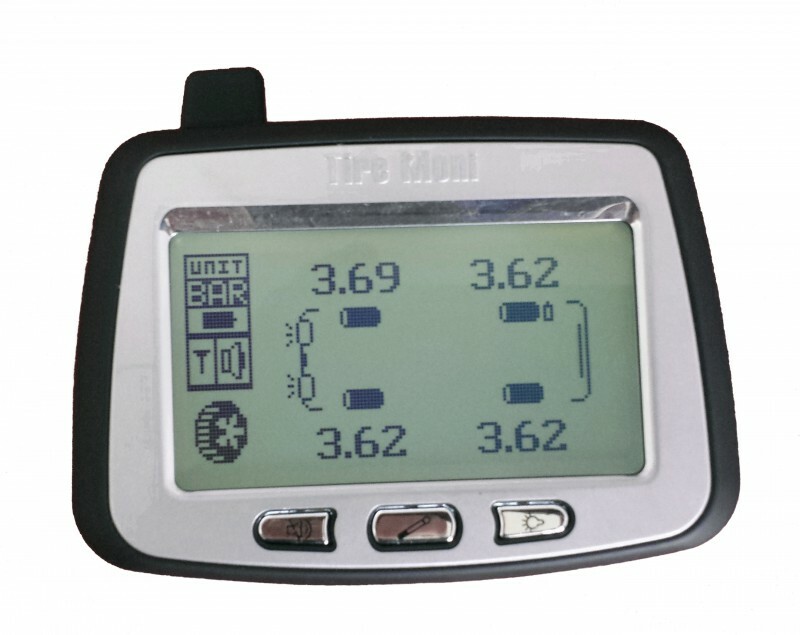 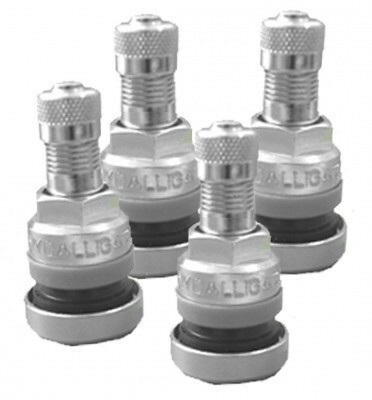 TireMoni tpms TM-240 PS eco package: TireMoni TM-240 complete plus 4 short metal valves series ASC-31 and 4 spare batteries CR1632 as extended accessories package. 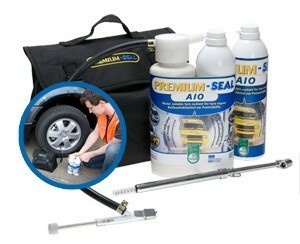 Also includes PremiumSeal tyre repair kit.